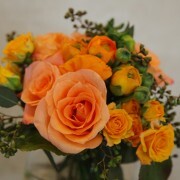 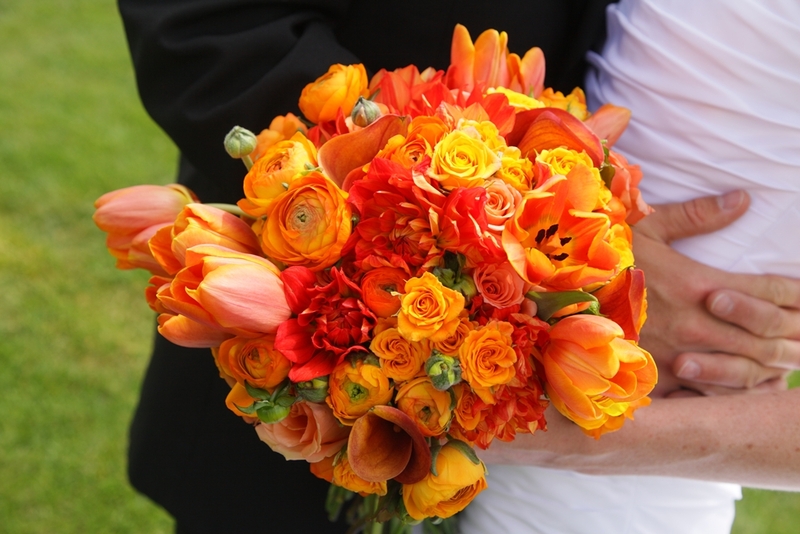 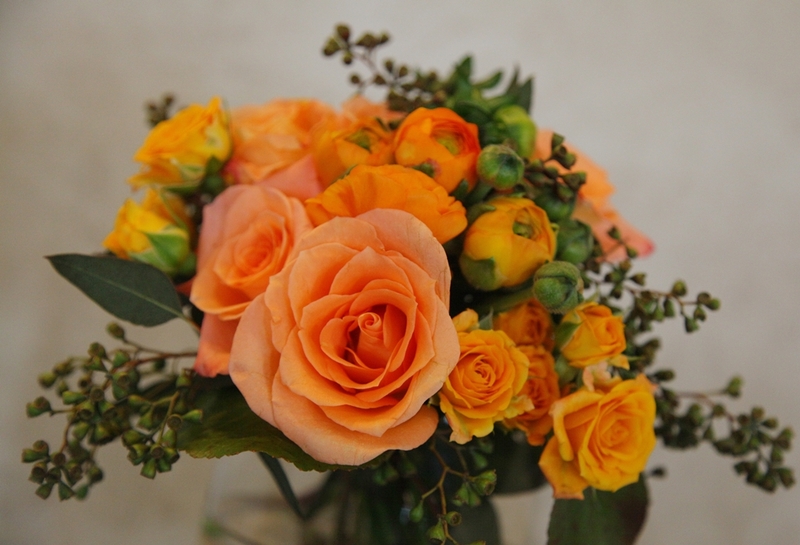 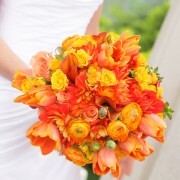 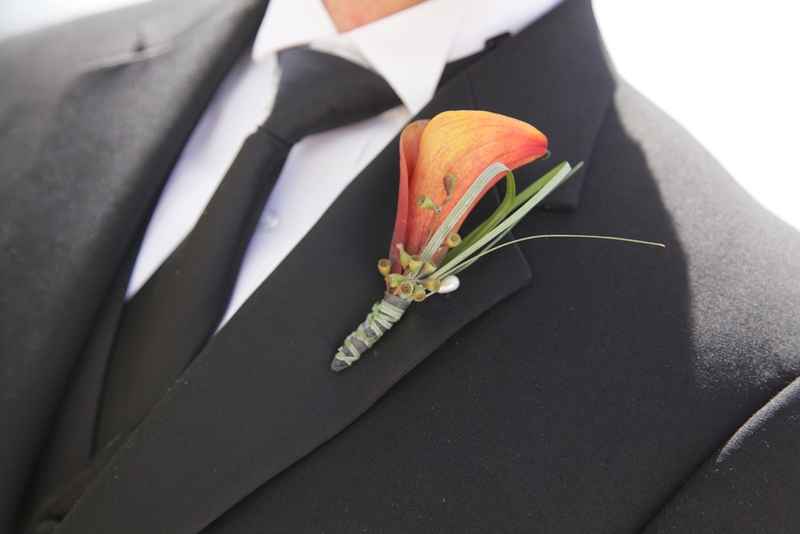 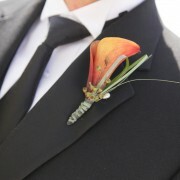 Mixed varieties of full-colored blooms are arranged to create a bold orange bridal bouquet. 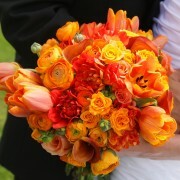 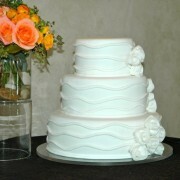 Texture was key in defining the shape of the arrangements. 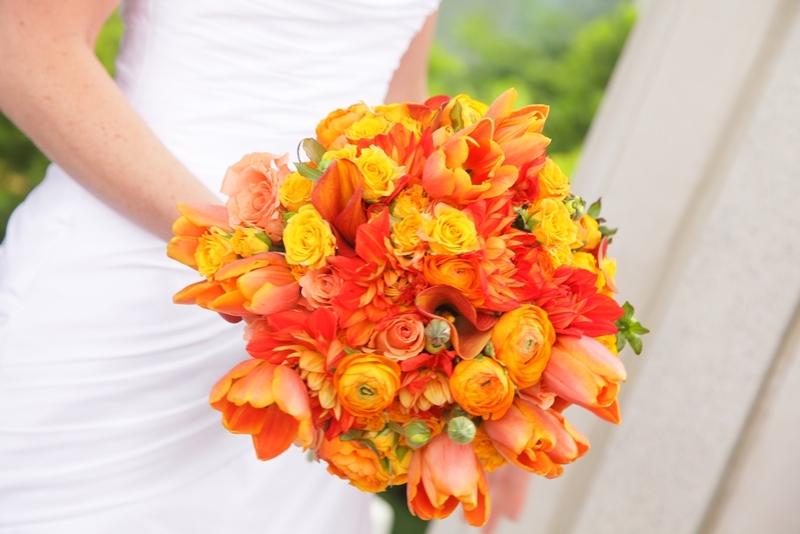 Layers of orange and yellow tones create a rich, warm feeling. 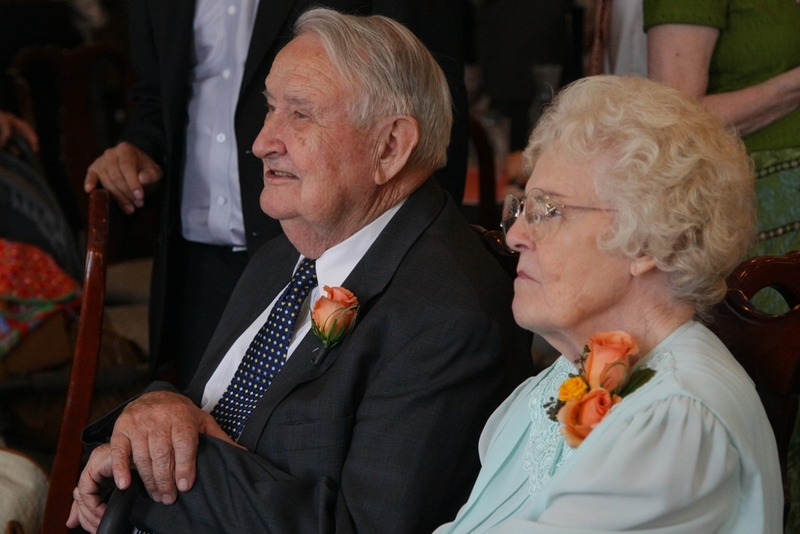 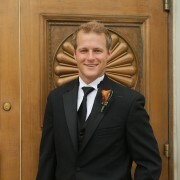 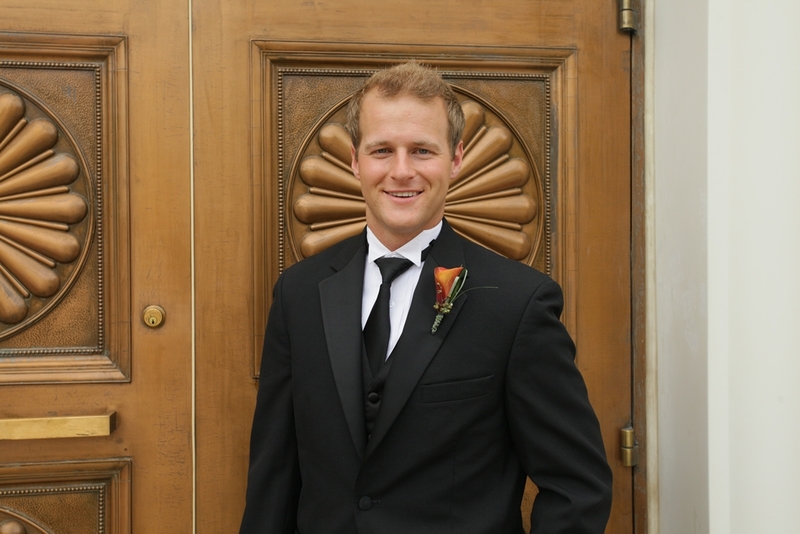 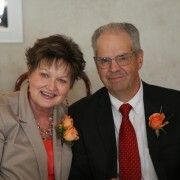 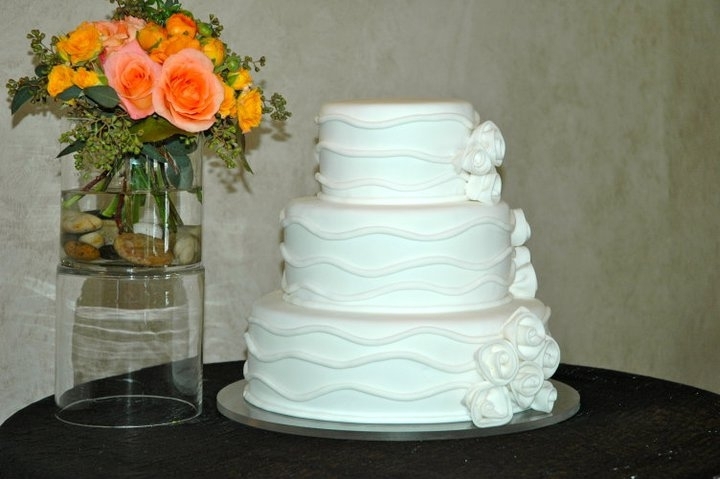 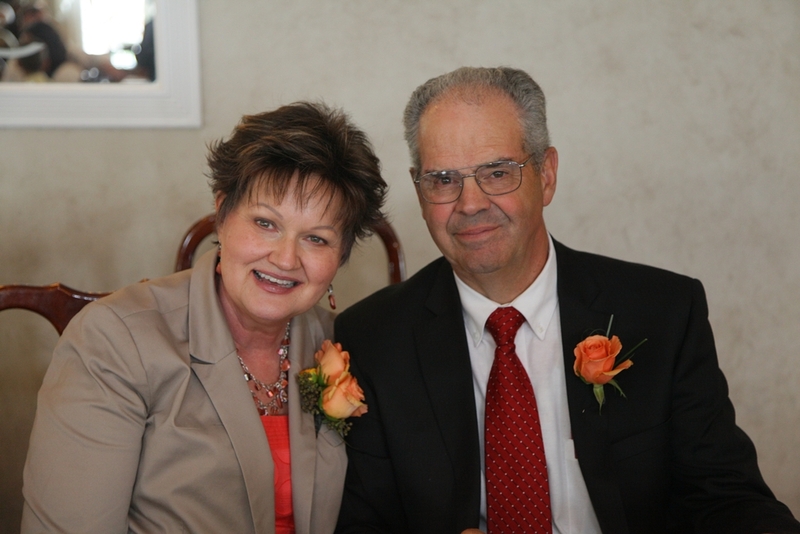 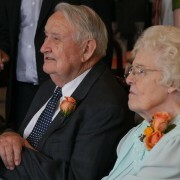 Wedding dinner took place at The Wight House in Bountiful, Utah.